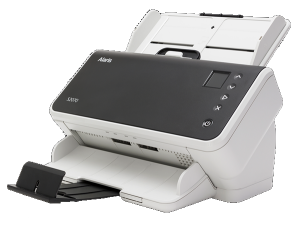 Your i1800 Series Kodak Scanner will NOT work with Windows 10. A feature set for optimal productivity. 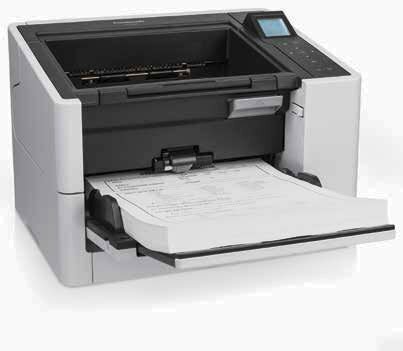 For high-volume workloads in any business, the Kodak i1860 scanner is our most productive and durable scanner...ever. 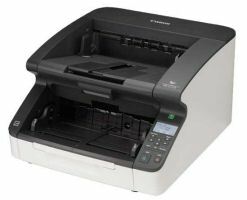 Perfect Page image quality, SurePath paper handling, rock-solid construction, a keen eye on ergonomics and a modest footprint all add up to a stunning combination of performance and value. 200 pages per minute / 400 images per minute in 200 dpi, landscape mode. The i1840and i1860 are discontinued.